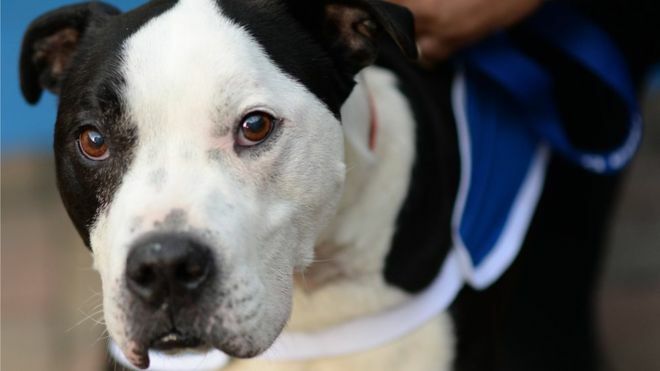 The government has rejected calls to change the law to deal with the theft of people’s pets. More than 106,000 people have signed a petition calling for pet theft to be made a crime in its own right, saying the current sentences do not act as a deterrent. Debating the petition, MPs expressed “outrage” at the low conviction rate for the “cruel and devastating crime”. They called for tougher sentences for those found guilty. But minister George Eustice said the government was “not convinced” a change in the law was required, because the 1968 Theft Act “does provide sufficient sanctions”. Shared to Doglost Ox, Beds and Bucks. The petition is still running to the 08/08/18 !